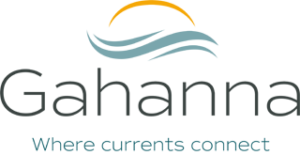 The City of Gahanna is responsible for maintaining residential streets, and portions of major arterials. 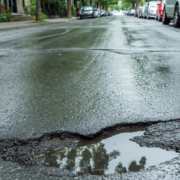 To report a pothole or damage on a city-maintained roadway click here. You may also contact the Department of Public Service & Engineering at 614.342.4005.